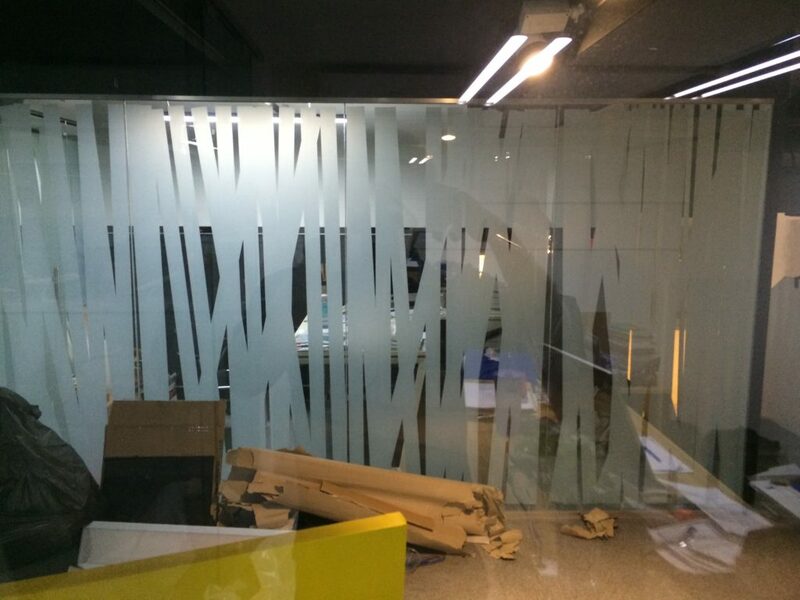 Frosted stickers create a sleek, tinted look on your window, and adds a touch of elegance to your business. 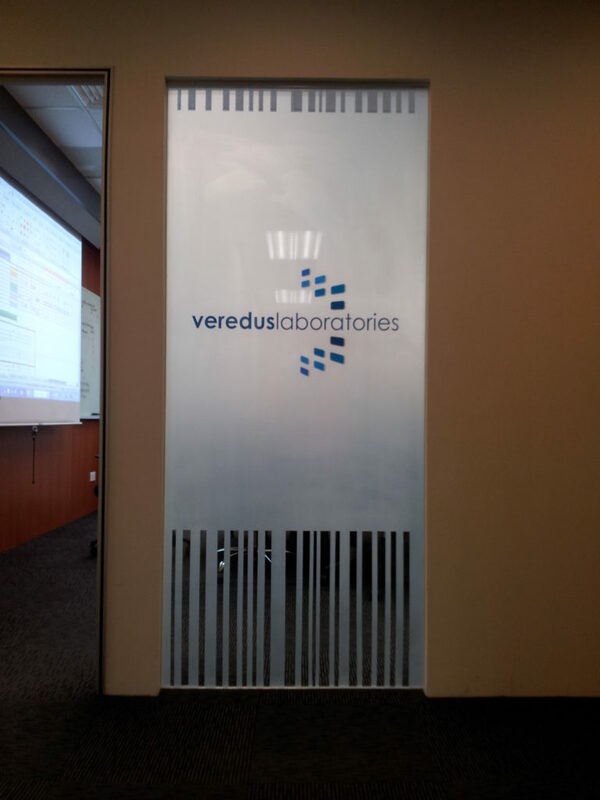 Fuss-free, durable and highly customisable, frosted stickers help to add a layer of privacy protection. They also help to keep out any unwanted heat and glare from the sun. Frosted stickers are used mainly in offices or meeting rooms where privacy is necessary. 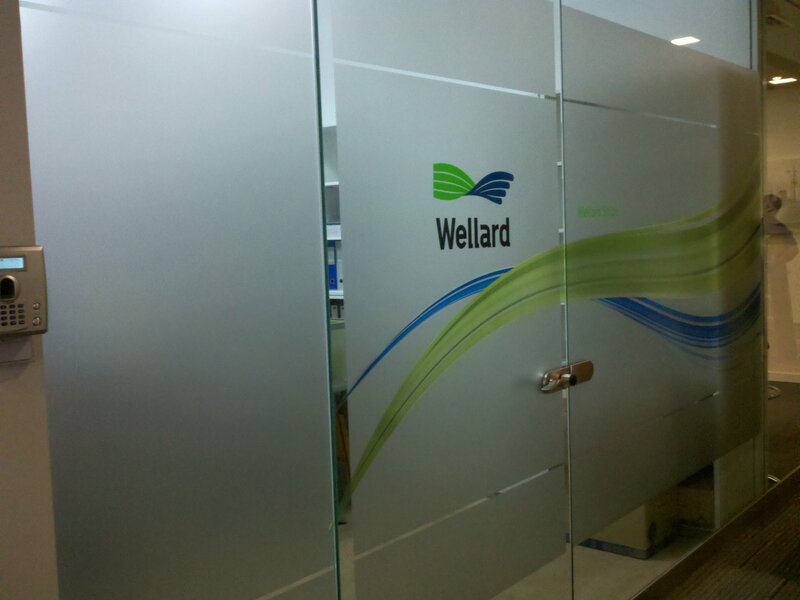 A cut-out design may be added to the frosted stickers to fit a corporate image or beautify its appearances. 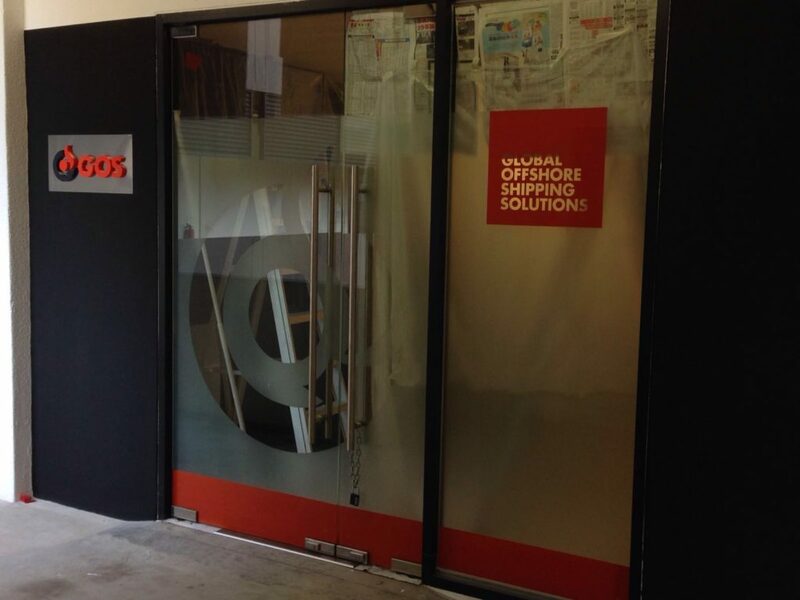 Sprinter provides design, supply and installation services for frosted stickers. We use the best matched materials for your applications and budget. Try Wall Stickers/Print Graphics, Window Stickers, or Cut Out Stickers.